Engravable: Perfect to engrave the date in country. (We do not engrave). What is a challenge coin? 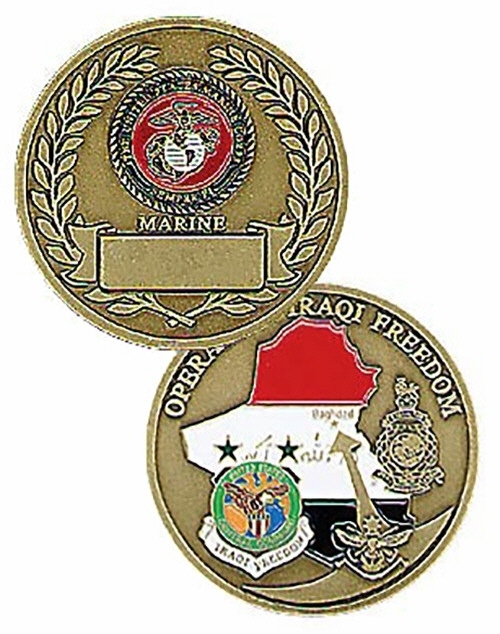 A challenge coin is a small coin or medallion (usually military), bearing an organizations insignia or emblem and carried by the organization’s members. Traditionally, they are given to prove membership when challenged and to enhance morale. In addition, they are also collected by service members. In practice, challenge coins are normally presented by unit commanders in recognition of special achievement by a member of the unit. The CEO of Survivors Edge received his first challenge coin while serving in the United States Marine Corps back in the early 80’s. Now he carries one every day from wife. It’s a “Pride, Commitment, Service” fireman’s coin. Whether in his turnout gear for fires, or station gear for medical calls, it’s in his left front pocket. It reminds him of the love, care and honor his wife has for him, as well as prayers for his safe return. It’s just a coin. It has no magical powers. But give one of these to someone you hold close in your heart, and it will become infinitely much more powerful than a round piece of metal. 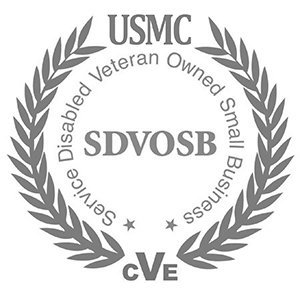 Looking for an armed forces or Marine Corps logo item? Make sure you drop us a note. All of us at Survivors Edge are Marines. 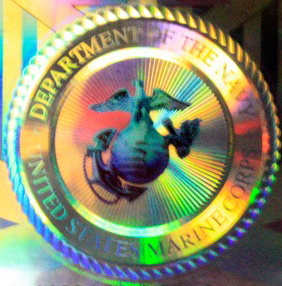 This collector’s coin is perfect for your Marine or other branches of the military family member. One of my favorite challenge coins was passed around and prayed over before giving it to me. Imagine that. Everyone there held it in their hand and said a prayer for me. You know I still have that one.